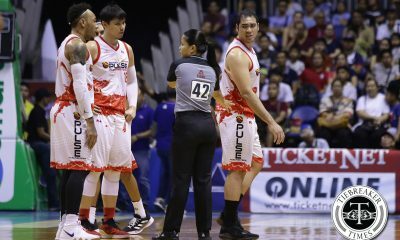 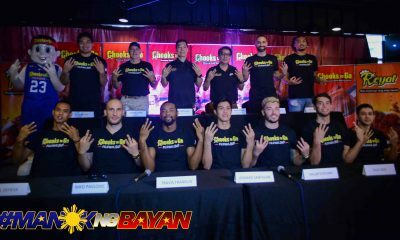 Though they’re missing June Mar Fajardo, the San Miguel Beermen did not feel undermanned at all. 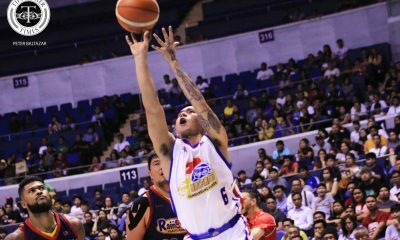 Christian Standhardinger went straight from the airport to the SMART Araneta Coliseum to help the San Miguel Beermen zoom by NLEX the Road Warriors, 125-112, in their 2018 Governors’ Cup opener, Saturday night. 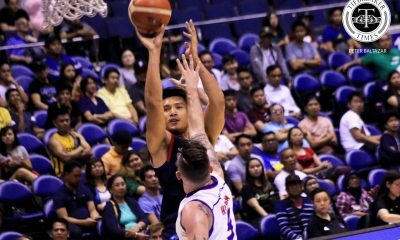 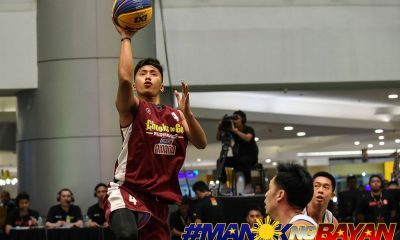 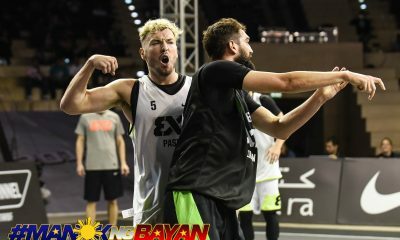 The Fil-German forward – fresh from the 2018 Asian Games in Indonesia, where he helped Gilas Pilipinas finish fifth – dropped a PBA career-best 36 points on 14-of-17 shooting along with 11 rebounds in over 27 minutes. 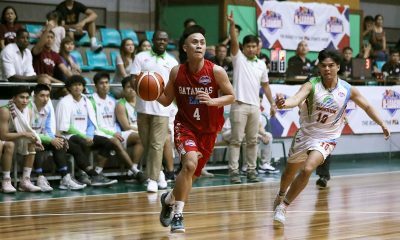 This, after making 27 points and 15 boards in Gilas’ 109-55 fifth place-clinching win over Syria on Friday night – the win that lifted the Filipino dribblers to their best finish in the quadrennial meet since the 2002 Games. 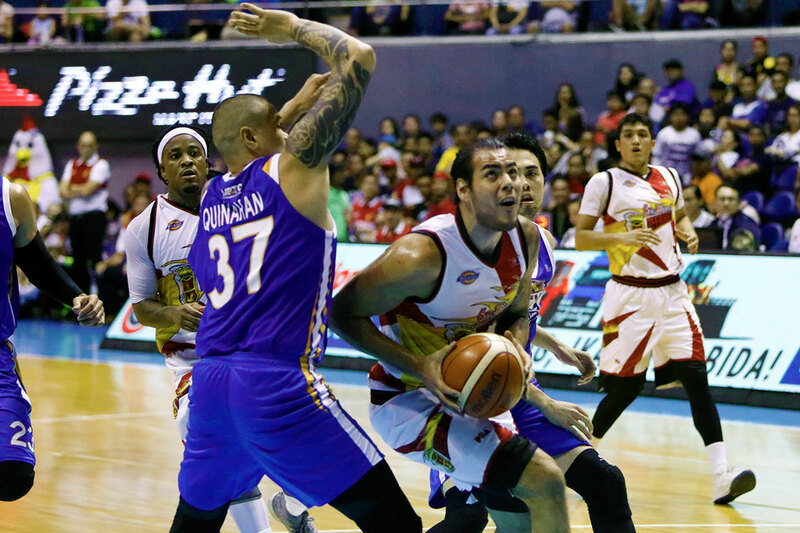 Eleven of Standhardinger’s points came in the third quarter, when the Beermen made the game a one-sided affair in their favor. 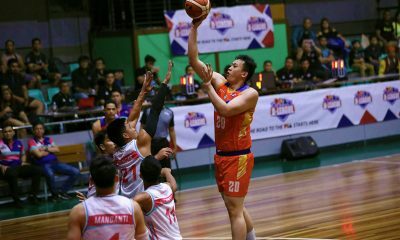 They were able to post the game’s biggest lead at 20, 85-65, after his floater with 6:10 left. 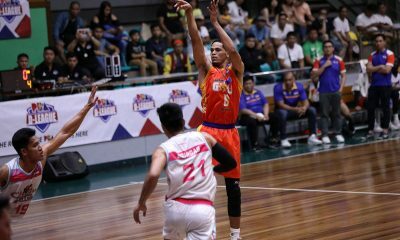 Import AZ Reid backed up Standhardinger with 30 points, 13 rebounds, and six assists. 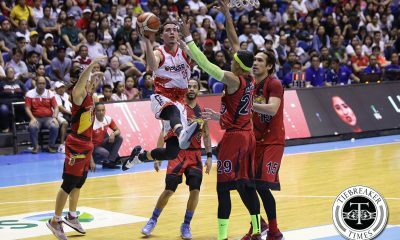 Alex Cabagnot chimed in 23 points, nine assists, and six rebounds, while Marcio Lassiter supplied 14 markers on four triples. 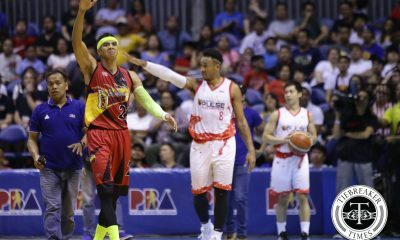 Chris Ross flirted with a double-double with nine points and eight caroms. 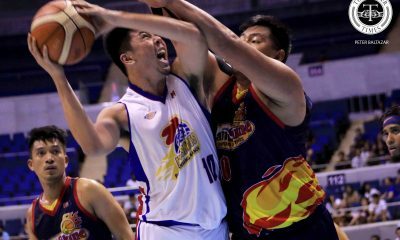 Aaron Fuller had 36 points and 16 rebounds to lead the Road Warriors, who are now at 3-2. 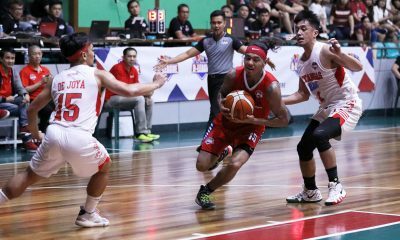 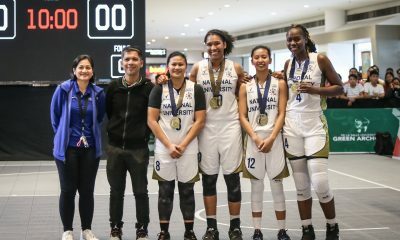 Kenneth Ighalo had 16 points and eight rebounds, while Mac Tallo nearly had a double-double as well with 11 points and nine dimes. 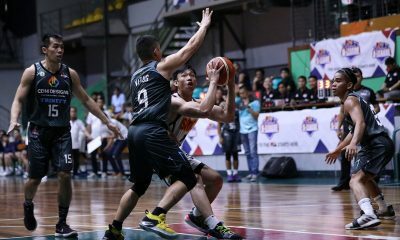 Both teams will face the Blackwater Elite next. 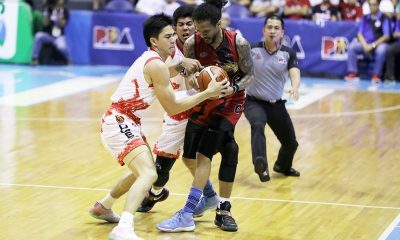 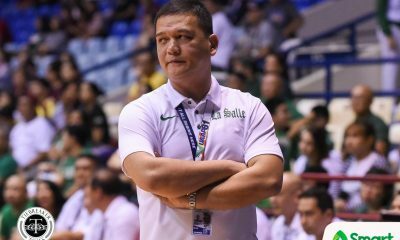 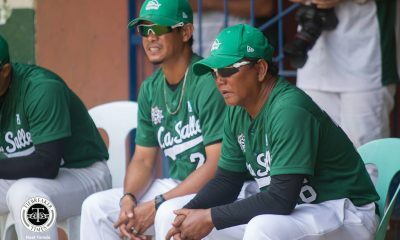 The Beermen will go first on September 5, Wednesday, while the Road Warriors will take a lengthy break first before facing them on September 23. 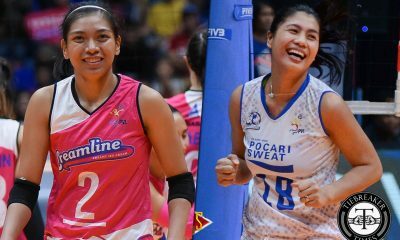 Both game are still in Araneta. 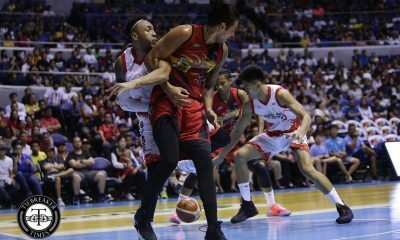 San Miguel 125 – Standhardinger 36, Reid 30, Cabagnot 23, Lassiter 14, Ross 9, Ganuelas-Rosser 4, Heruela 4, Santos 3, Nabong 2, Mamaril 0, Pessumal 0, Vigil 0. 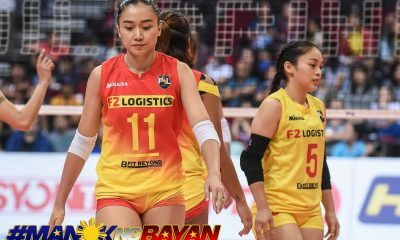 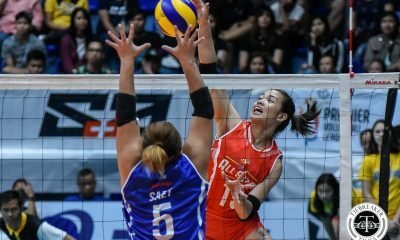 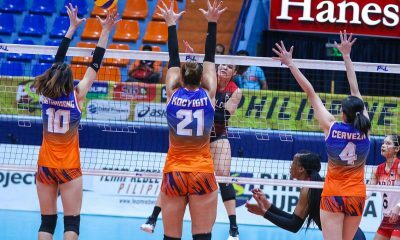 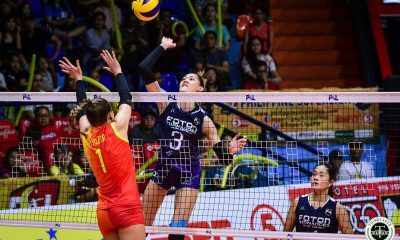 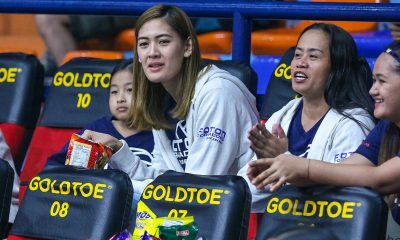 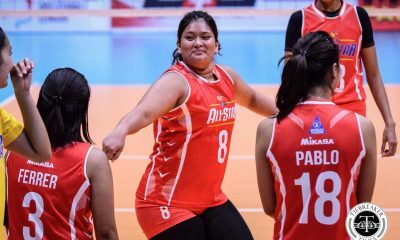 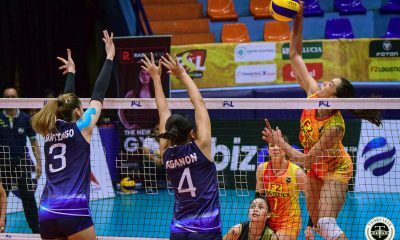 NLEX 112 – Fuller 36, Ighalo 16, Miranda 16, Galanza 11, Fonacier 5, Tiongson 4, Mallari 4, Paniamogan 4, Quinahan 3, Marcelo 2, Soyud 0, Gotladera 0.